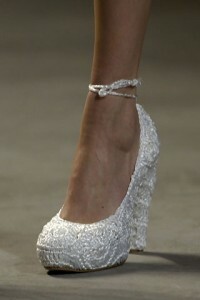 Easy guide to bridal shoes. 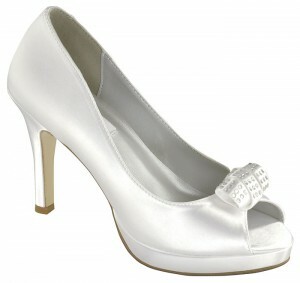 Here are my 5 top tips when choosing bridal shoes. 2. Choose an elegant version of shoe you would normally wear. There are some beautiful shoes with skyscraper heels but you will struggle if you are not used to them. Don’t forget you will be wearing these from the morning until night and have to be able to dance in them. 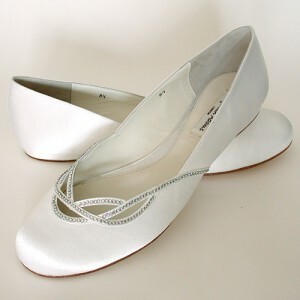 The choice of heel or flats is completely individual. I would strongly suggest taking a second pair of shoes along in-case of any mishaps. 3. Ensure you check with your venue as some historic venues don’t allow stilettos. 4. 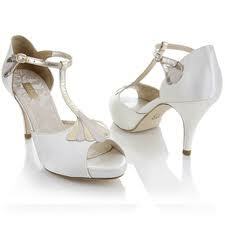 Remember to have a pedicure especially if you are wearing peep toe or open shoes. Plus you will ready for your honeymoon. 5. 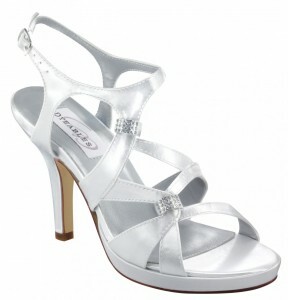 Most importantly wear your shoes around the house the last few weeks leading up to the wedding to soften them.